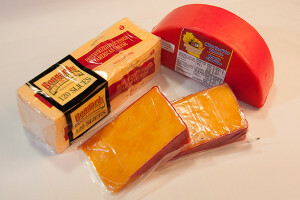 We stock a good variety of Wisconsin cheese. They come in hoops, wedges, slices, shredded, and diced. We make our chili from ground beef and seasoned with a southern spice. 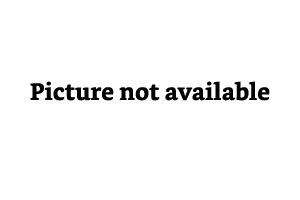 This is a concentrated product. When using this product add lib of the product into container and add Yi water. 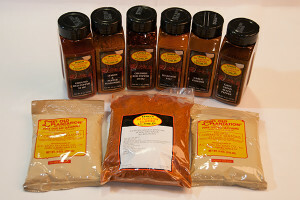 We offer a good variety of spices needed for cooking or making sausage products. All spices are tested by the processor before packing for sale.